The eyes of the world were on the exclusive car brand Bentley when it announced the production of its first SUV. All the more important that everything went smoothly in the test phase. The welding of the body seams for the pre-production models was a particularly sensitive issue. Warping through heat can lead to rippling (bumps on the roof). 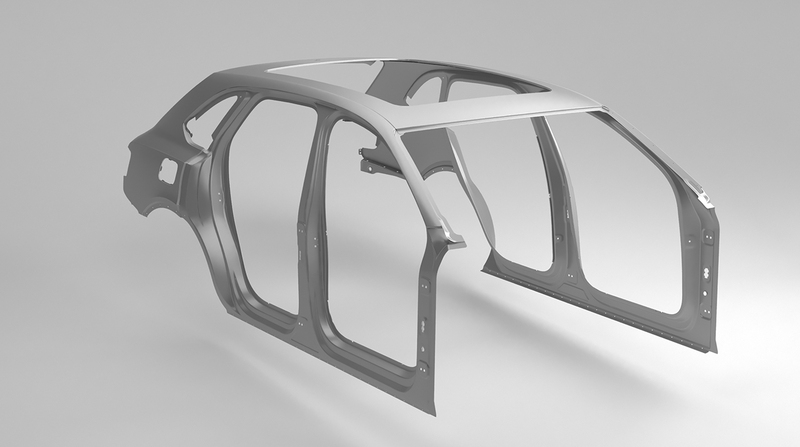 Other process errors (pores, holes, splashes) can also be very difficult to rework in the outer skin area of ​​the aluminium body – which can lead to the roof needing to be renovated or even to the loss of the entire body. That’s why the manufacturer left nothing to chance and entrusted Photon’s highly skilled laser-welding experts with the difficult task. A major vote of confidence, which incited Photon to peak performance. By means of a tensioning device designed by Photon, the roof segments and sub-segments of the aluminium bodies, delivered under the highest secrecy, were positioned with micrometre precision. In the Photon laser-beam welding portals, the roof seams of all bodies could then be joined, as planned, with minimal warping. In the subsequent test phase, the pre-production models were a great success, series production started, and in 2016, the first vehicles were delivered and celebrated by car enthusiasts worldwide. Please select the industry that applies to you.